CESAR states that “prolonged use and abuse of oxycodone medications eventually change the brain in such a way that a user cannot quit on his or her own, a typical sign of addiction.” This is why therapy is necessary, even during oxycodone detox. Many people believe that once they have been through withdrawal that they are finished with their addictions. This is not so. Because addiction fundamentally changes the way the brain works, someone would need therapy in order to work on reversing those effects. Contact us now for help finding oxycodone detox treatment near you. With the use of therapy, detox can help start a person on the path to recovery. He or she may be recommended to attend therapy sessions after detox ends, as treatment for addiction usually does not end with detox, and the use of therapy while the patient is still in oxycodone detox helps to facilitate that. What is Oxycodone Detox Like? Many inpatient oxycodone detox centers offer yoga classes. There are many different types of detox centers. Some keep the patient in the facility for a certain amount of time so that the patient can be monitored by a 24-hour staff. This is usually necessary if the patient is dealing with more intense withdrawal and addiction and if he or she does not have a strong family and friend network to reach out to. 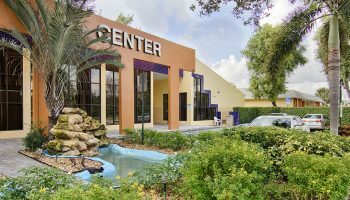 These facilities are called inpatient centers, and they usually offer all of the treatments listed above, as well as others like vocational counseling and holistic practices like exercise and yoga classes. 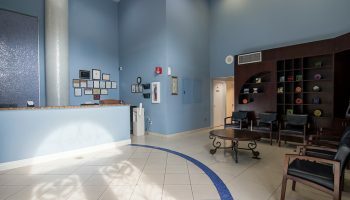 Outpatient centers are very similar to inpatient centers in the treatments they practice, except the patient leaves the facility after his or her session. 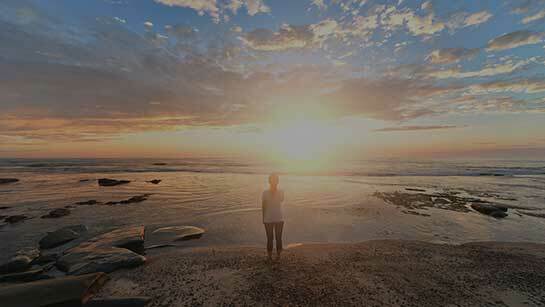 Whether a person chooses to detox in an outpatient or an inpatient facility is all contingent on his or her needs. 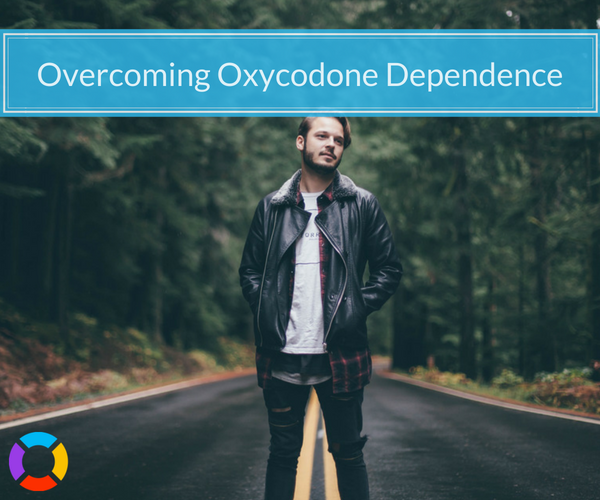 Either type of facility will try to provide a basis for recovery which may stretch beyond the usual withdrawal time, which for oxycodone is about one week. The NIDA states that “for residential or outpatient treatment, participation for less than 90 days is of limited effectiveness,” so a detox and treatment lasting three months or longer is usually the goal for oxycodone addiction. With oxycodone addiction, the longer you have used or abused the drug and the higher your dosage was will make detox harder and recovery more difficult to achieve, but in a detox facility, you will have help toward achieving these goals from the doctors, nurses, and counselors who want to see you succeed and start a new, healthier life. 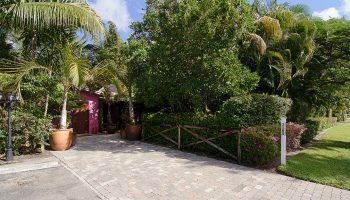 We can help you find the best oxycodone detox center for your needs. Call 800-483-2193 today! Center for Substance Abuse Research. (2013). Oxycodone. National Institute on Drug Abuse. (2018). Principles of Drug Addiction Treatment: A Research-Based Guide (3rd Edition)- Cognitive-Behavioral Therapy (Alcohol, Marijuana, Cocaine, Methamphetamine, Nicotine).